Sun City West offers a diverse range of homes priced from $127,000 to $940,000. 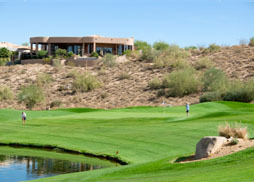 The golf fees are among the lowest in Arizona. The $296 per person recreation membership fee is low compared to other Arizona golf retirement communities. The community includes swimming, tennis and fitness center activities which are included in that cost. And property taxes are low. 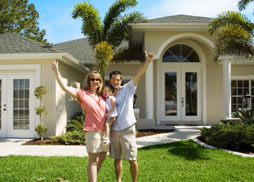 Many of their homes do not have a school tax.